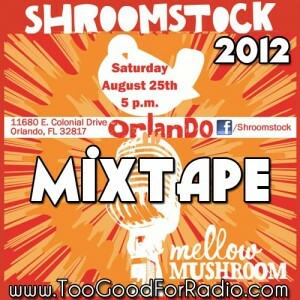 This Saturday, August 25th, Mellow Mushroom Orlando* will be holding the first annual Shroomstock Music and Craft Beer Festival. 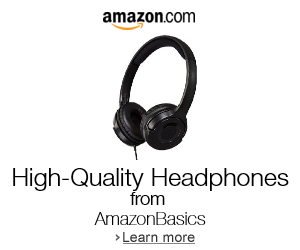 You can read about it HERE, HEAR, hErE, HeRe, hear, and heer. There will be cheap beer, amazeballs pizza, and chill music — come check it out! We took the liberty of putting together a 10 track mixtape to get you in the mood for this awesome event and introduce you to the bands that will be rocking out while you stuff your face with delicious pizza. This compilation features music by The Hip Abduction, Spiritual Rez, Casey Brents, and Luna Bellum. Tracklist and download link are below.